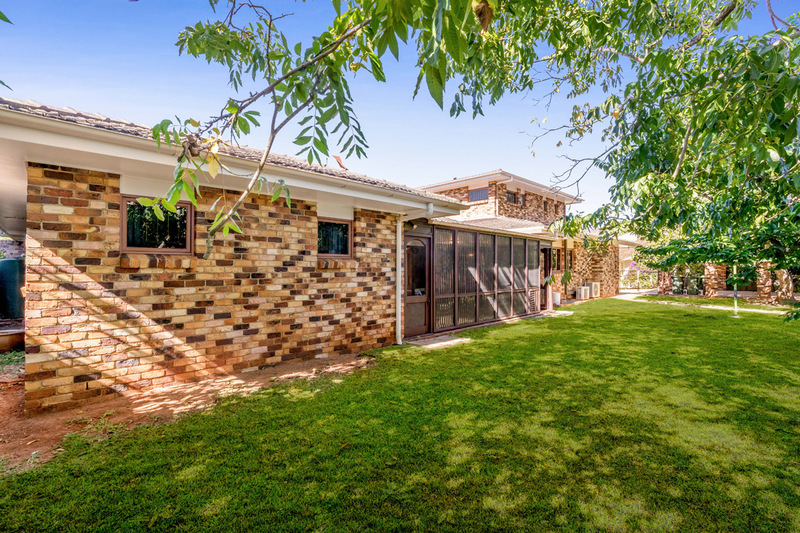 A BLISSFULLY private home that radiates comfort, style and space inside and out, has hit the market for the first time in a fantastic area of Robertson. 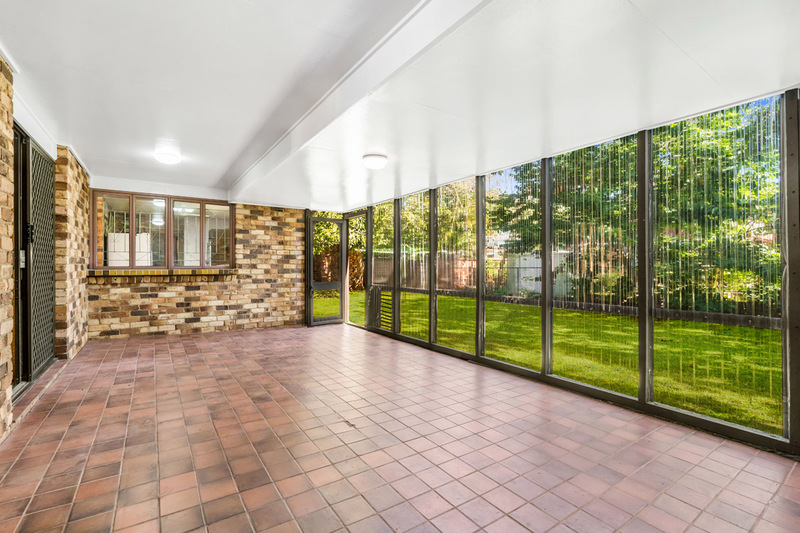 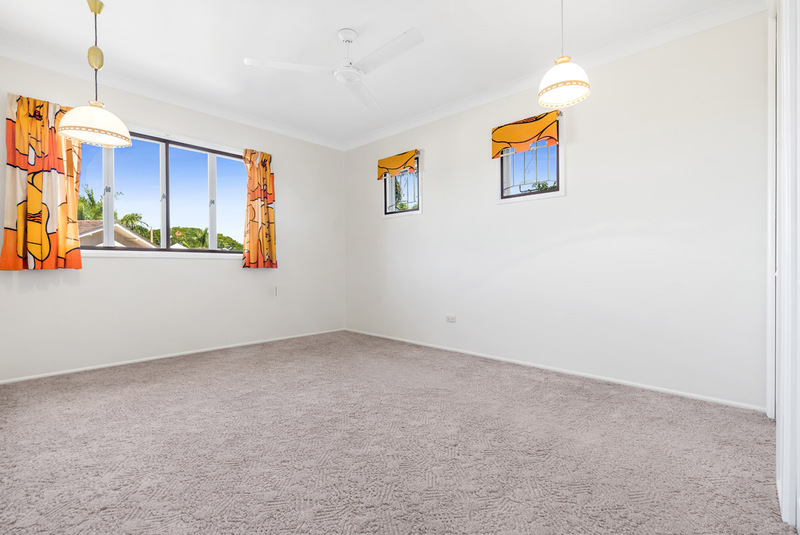 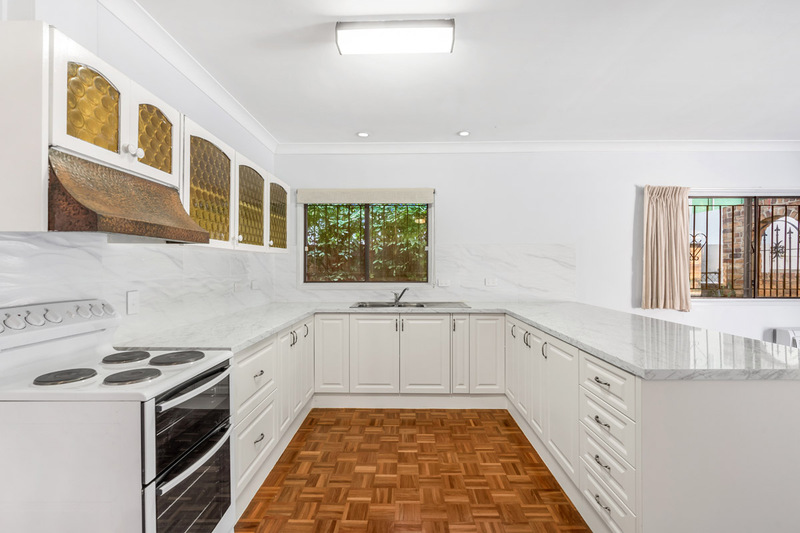 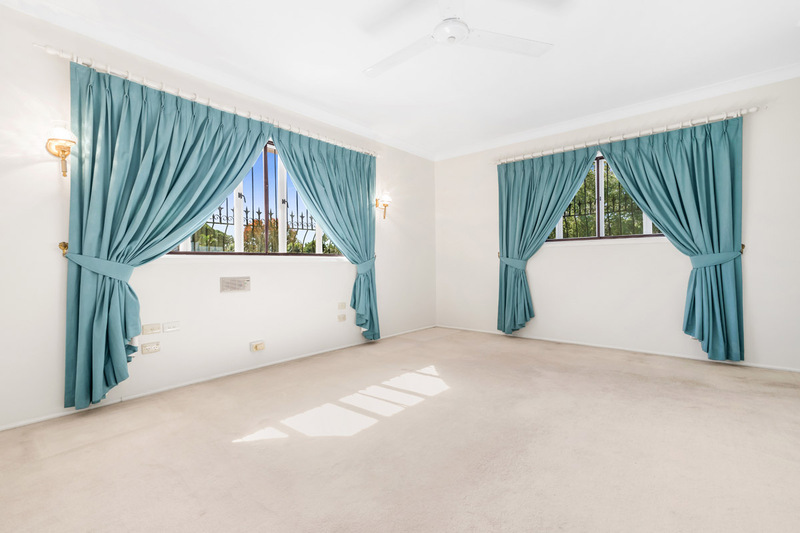 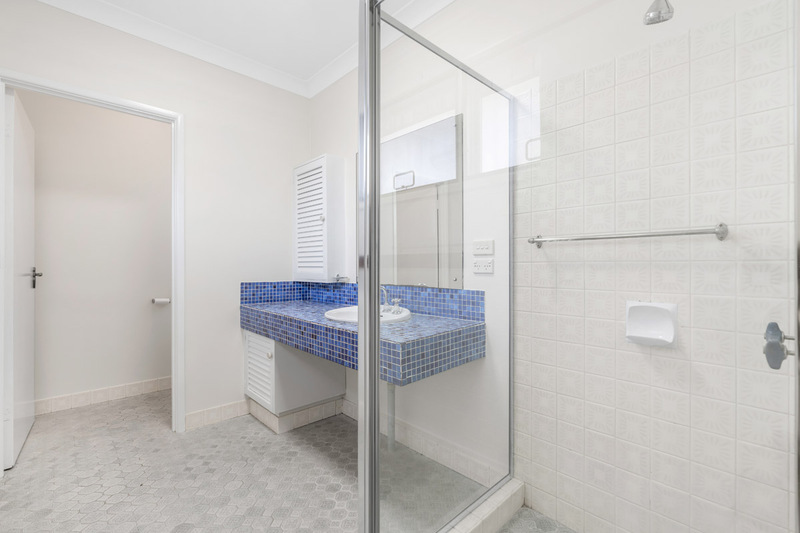 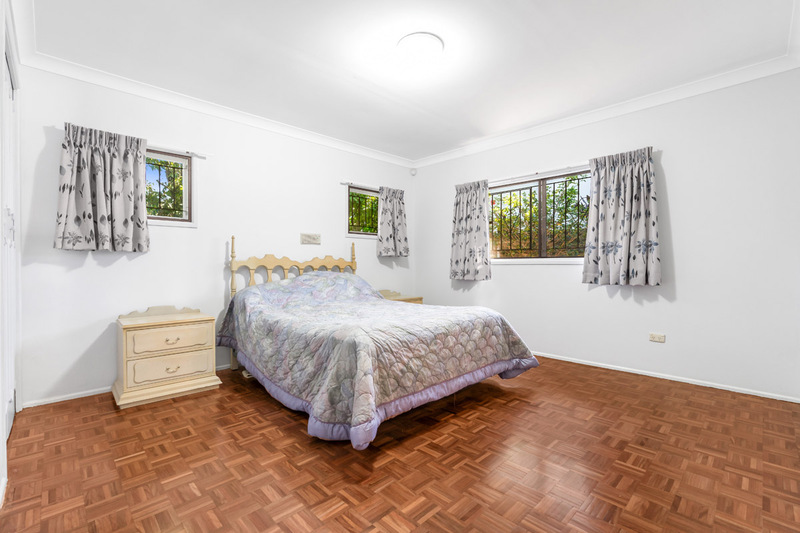 The location here at the end of Wilonda Street is absolutely superb, within minutes’ walk to the highly sought after Robertson State School, as well as walking distance to Mains Road for the city express buses and Sunnybank Central Shopping area. 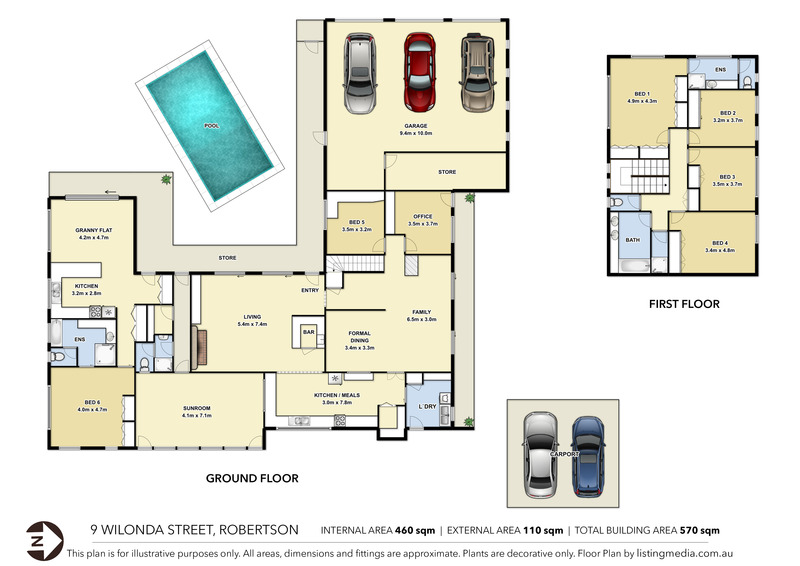 With Market Square undergoing the significant $40 million expansion makes this a great time to secure a premium piece of real estate in this rapid growth area. 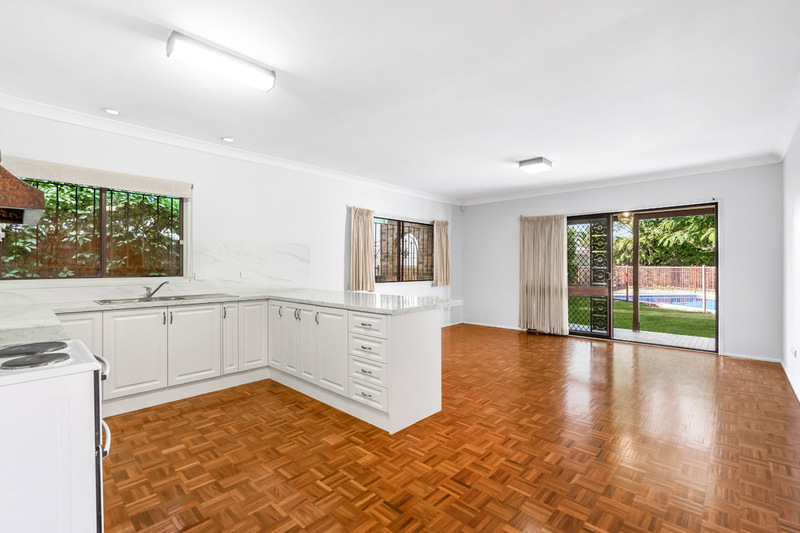 The property ticks a lot of boxes for many potential buyers. 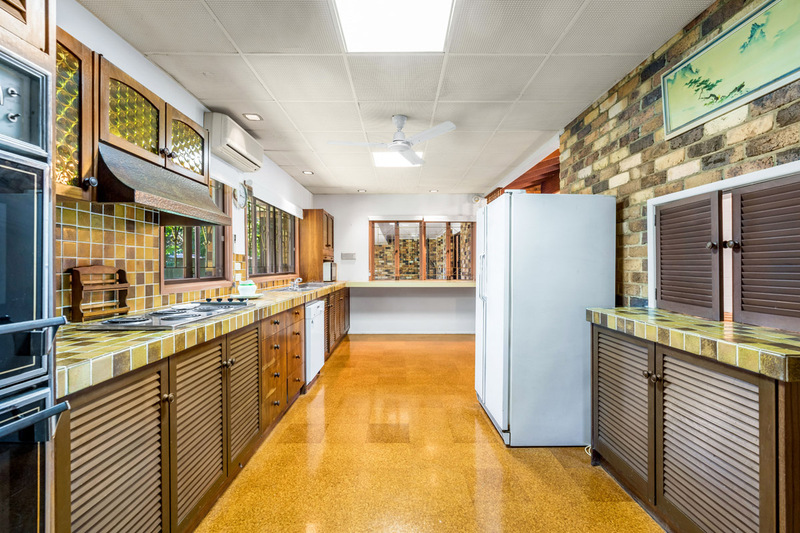 Offering 5 bedrooms, office, two living areas, three bathrooms plus separate granny flat, in ground swimming pool and car accommodation for 5 vehicles. 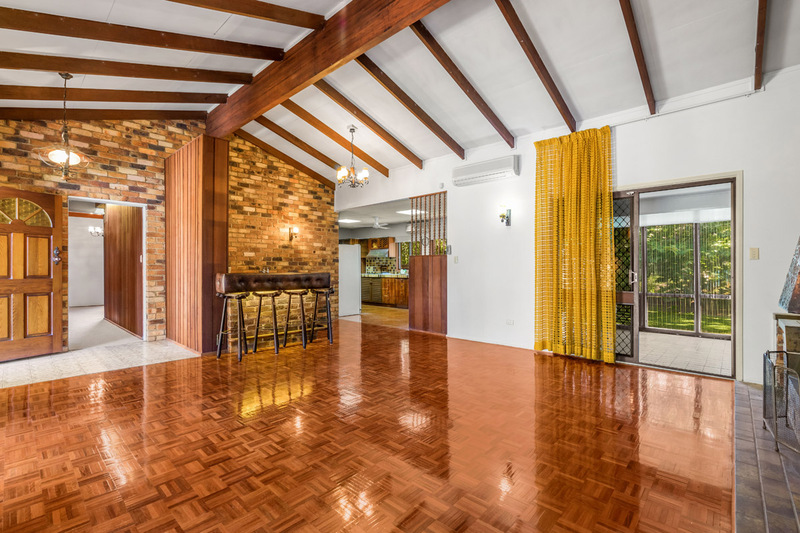 The house was architecturally designed by Gordon Roseler and built by Peter Nash. 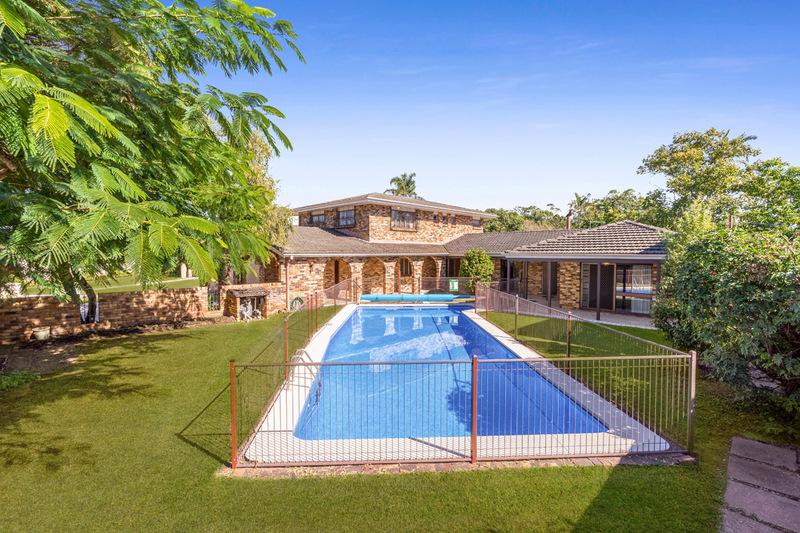 The land size is an amazing 1358m2 with a wide frontage. 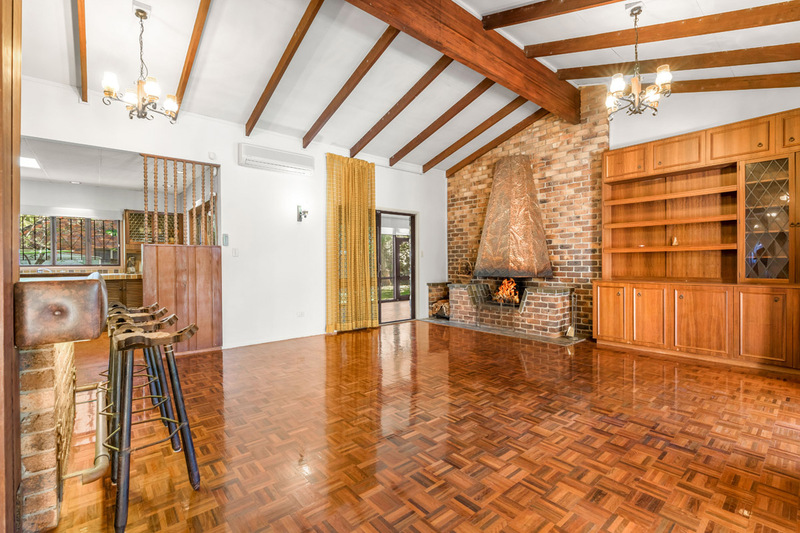 The sellers have enjoyed raising their family in such a wonderful home and location. 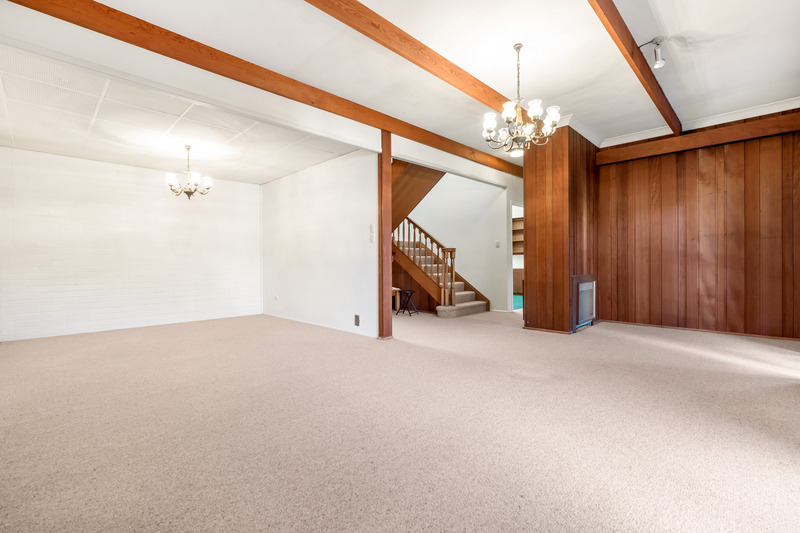 But now the children are adults and it’s time to move on and let the next family enjoy this amazing property. 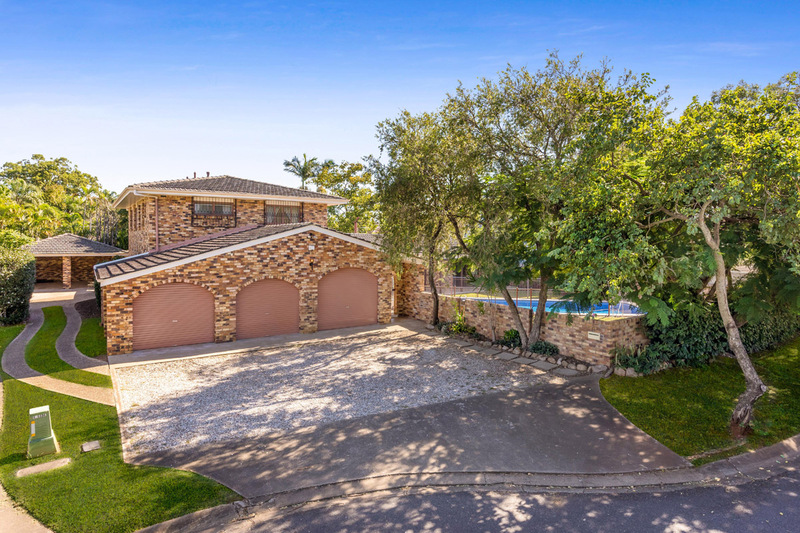 The sellers are serious about selling their much loved family home in this great location of Robertson. 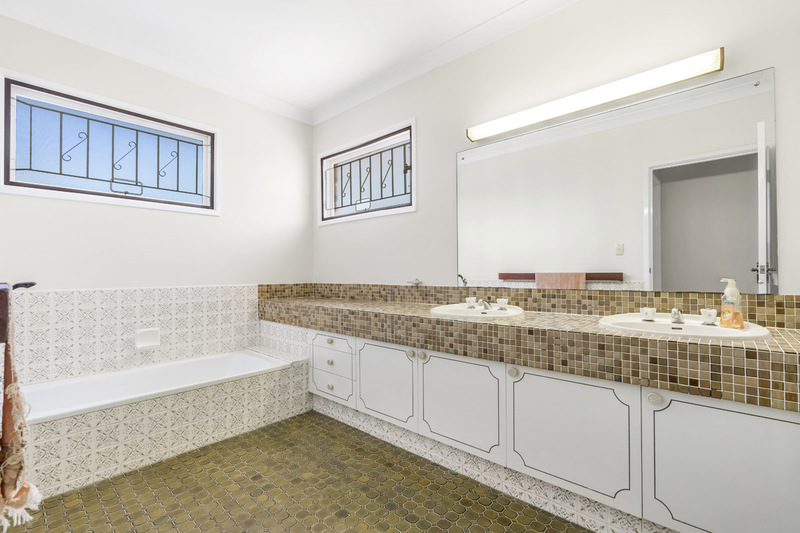 Here is your opportunity to purchase this amazing property and add your own personal touches.